Let's go from big data to big ideas. TrackMaven delivers the technology and expertise you need to prove the value of social media, improve campaign performance, and more. How can I tell the right story with my data? Deliver a data-backed perspective on marketing performance with executive-friendly dashboards and reports. 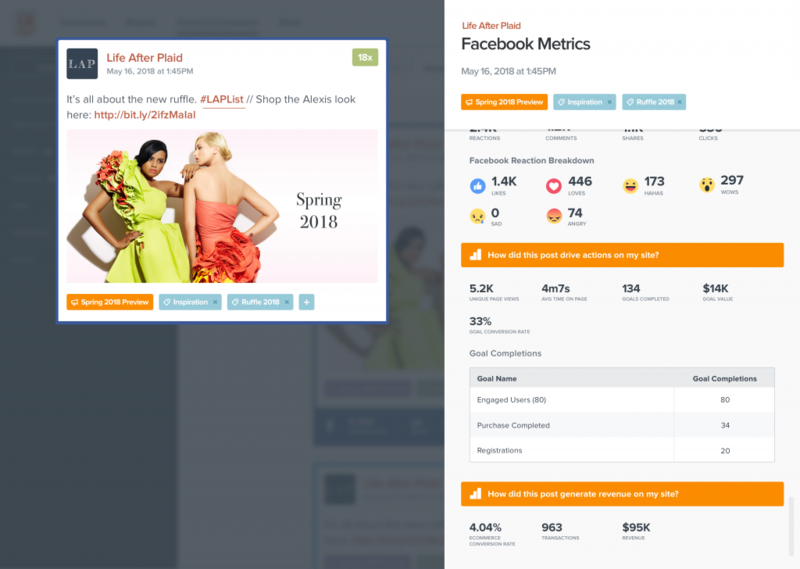 TrackMaven aligns your marketing team around a uniform view of your business from social buzz to revenue. 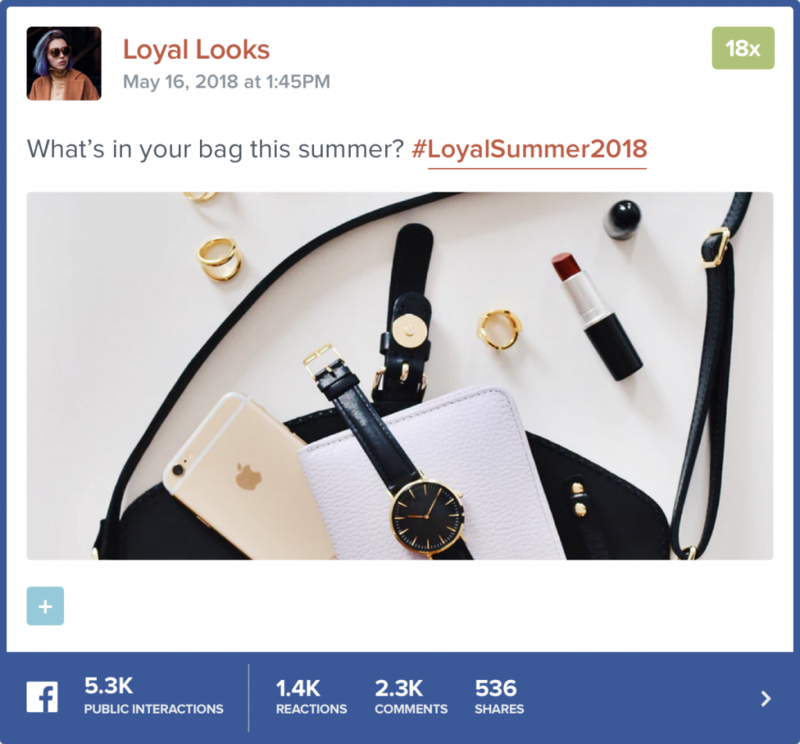 How can I prove that social drives revenue? 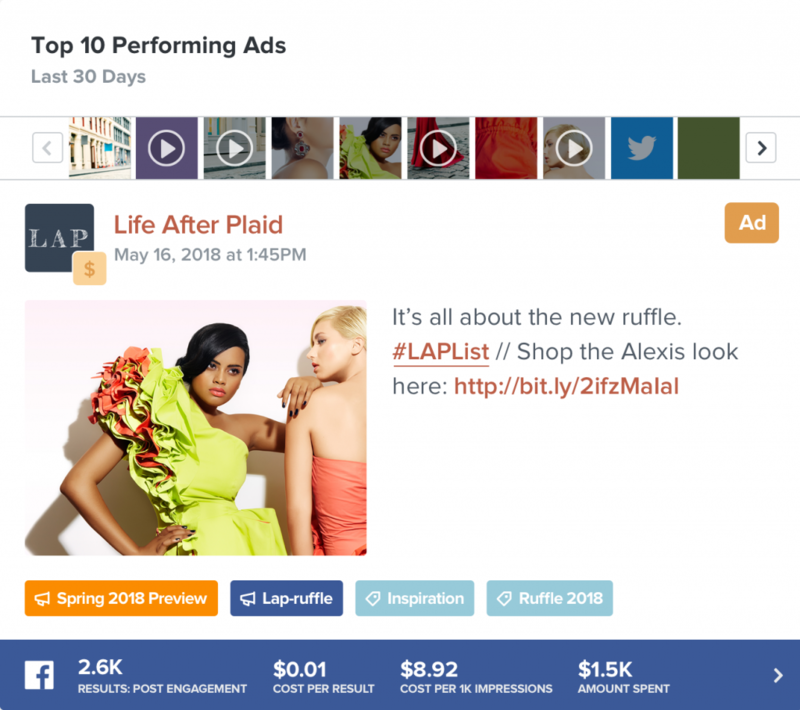 TrackMaven puts a dollar value on every social media post and content asset you create. Optimize your campaigns based on business outcomes: increased traffic, conversions, donations, and more. How can I dominate my industry and beat the competition online? 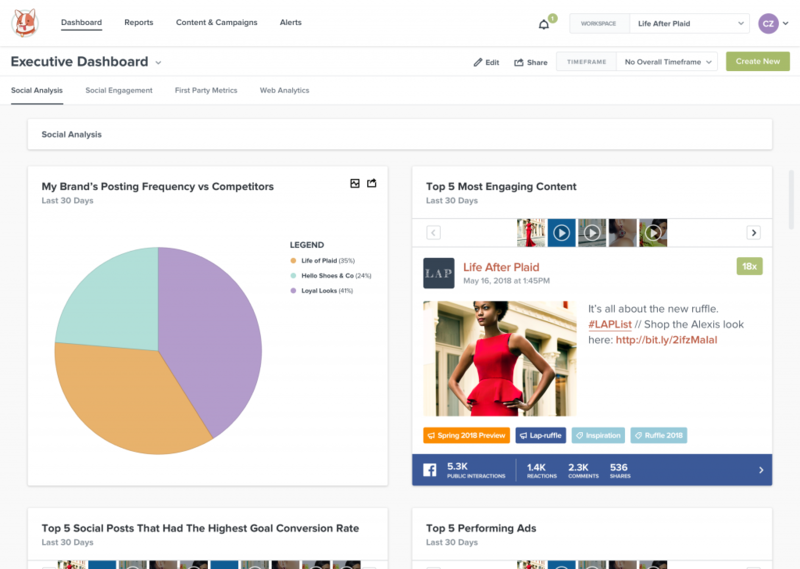 Track how your marketing performs against competitors, peers, and industry influencers. Improve your thought leadership with share of voice reporting, topic trends, and hashtag tracking. How can I create the right content for my audience? See the big picture with unified reporting across social media, content, and website performance. Make smart trade-offs with comprehensive performance benchmarks for each channel. How can I track and improve my brand health? Stop listening. Start acting. Use the volume and impact of online conversations to build a smarter social strategy for your brand. 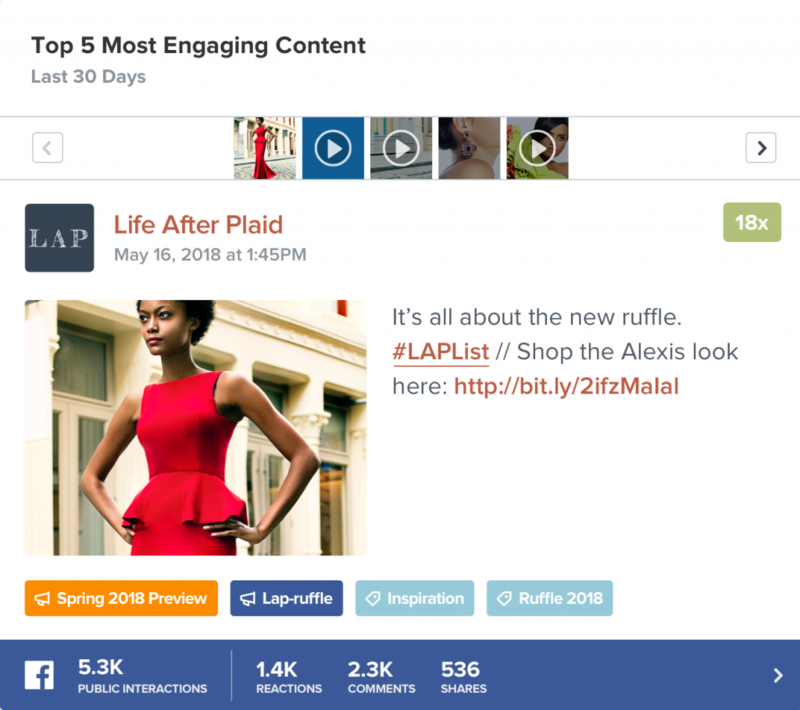 Be the first to pounce on trending topics and consumer conversations. How should I spend my social budget? 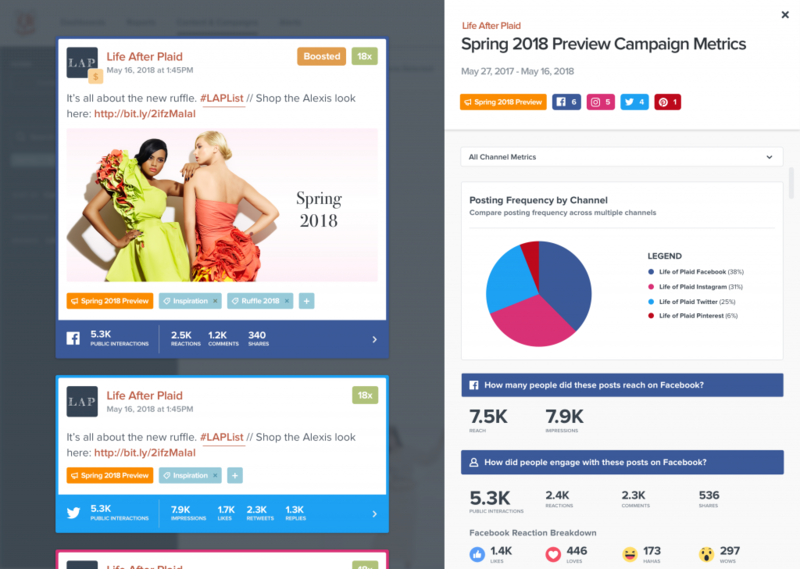 Track your ad spend and performance trends across Facebook, Twitter, and Instagram in one dashboard. See organic and paid content in one place to understand what’s working best with and without budget behind it. Connect your data and go.